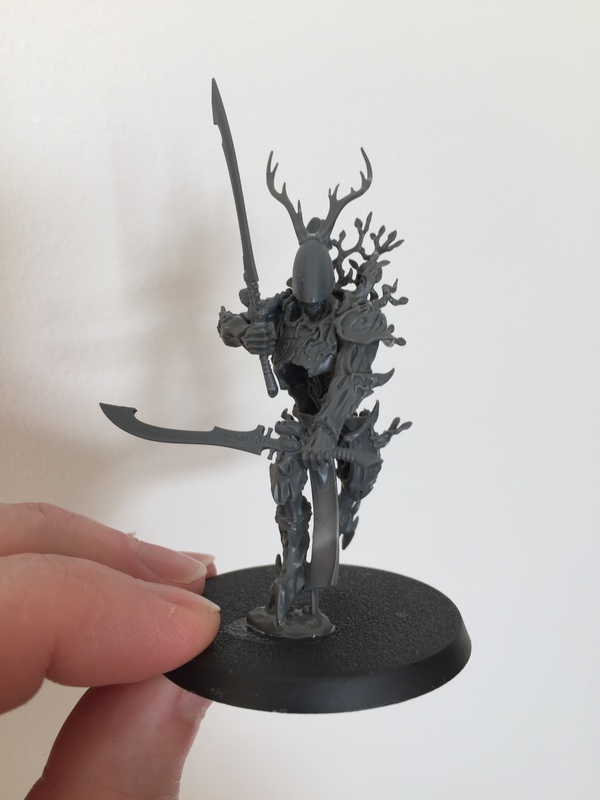 Finally, I bashed together a rough Wraithguard concept last night… The posing is really bloody difficult with these ultra-engineered kits, so finding two arms that work as independent sword arms was a pain in the buns… I think they’re ok, but could do with some other opinions on the matter. I’m also going to try and drop that left leg so that it’s striding purposefully rather than running – I think that would help a bit. I’m also worried that he’s just too big to be a henchman… What do you guys think? Nice work man. The spiritseer is very cool, love the crow. The wraithguard is cool too. I like the high position of the sword arm. 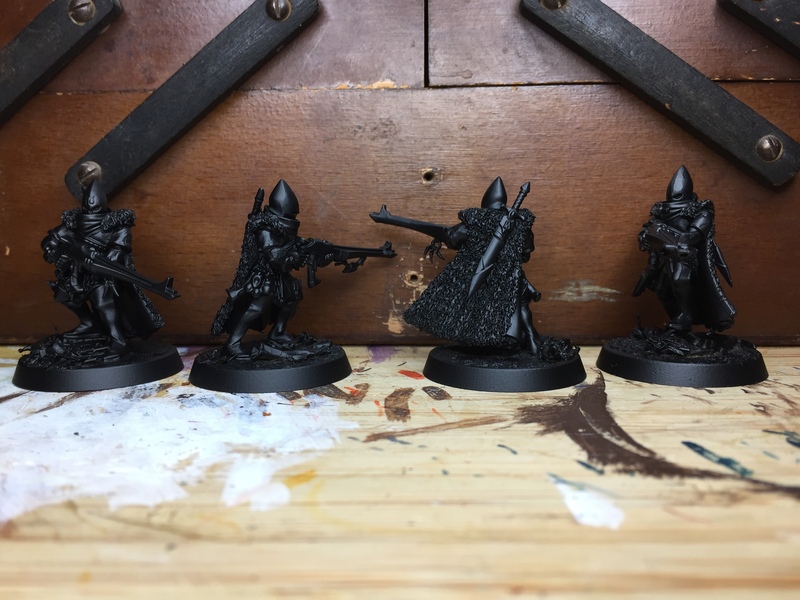 Your Warband is completely different to what I was expecting from you. Actually I’m not sure what I was expecting but I am enjoying the direction it’s going. Absolutely mate. I can’t wait to see more. I feel you’re starting to churn it out now which is awesome. Those furs look great. Thanks for all the extra photos. I like the irregular patterns and naturalistic feel you got there (I reckon they just happened but they look great nonetheless). I need to try to sculpt some fur myself. The Warband looks great. Very cool. 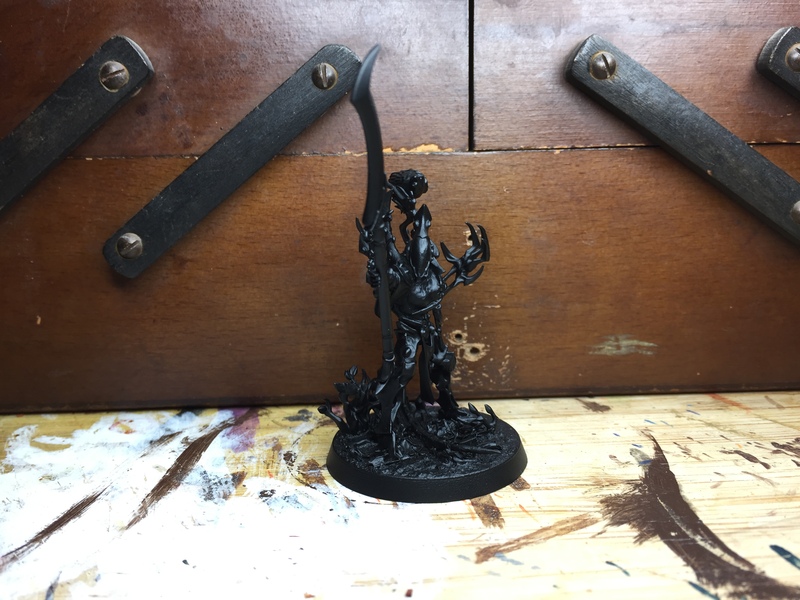 The Wraithguard is probably a bit on the big side of things for a regular henchman spot but you could either have it take up two slots or use it as your acolyte. Or you could give it some major rules handicap, like low movement, mind lock when not close to the Spiritseer. I thing anyway is fine as long as you balance things. I’ll probably have the two smaller of my Servitors take up henchmen slots and my big one take the walker slot. I’ll have them take up more slots but have stats to reflect that. Oh, you should definitely try to get a striding pose. Wraithguards are looming death not crazed Berzerkers. 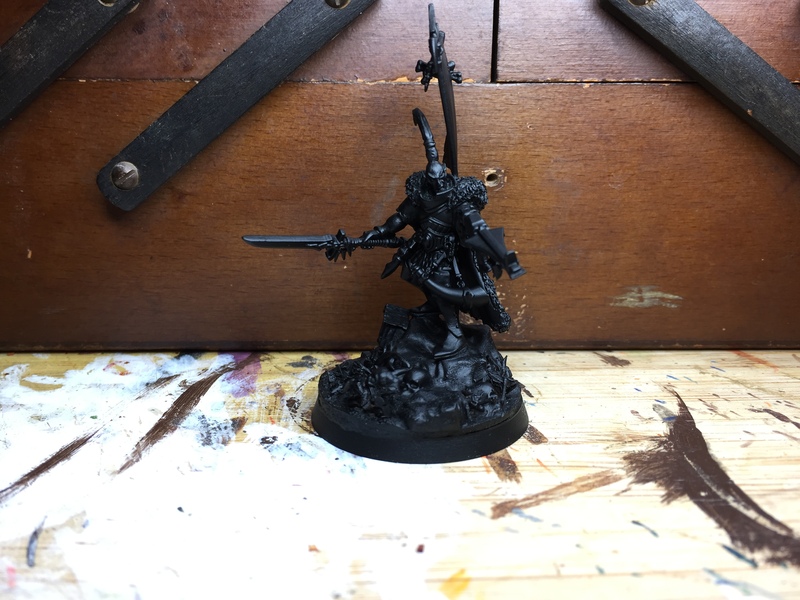 The Wraithguard as a Walker is probably the best choice, but wouldn’t that actually be a Wraithlord? 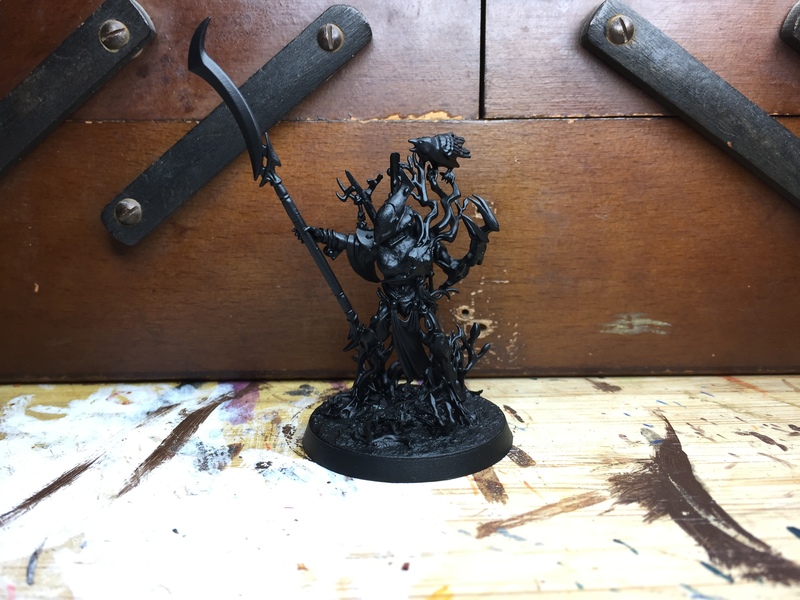 Looking forward to what kind of undead wraith construct you will summon forth. I think it’s: Wraithguard – Wraithlord – Wraithknight. The Lord is about twice the height of the guard and less than half of the knight. Well these are looking great. I can totally see the leader blowing that huge horn and then the wraithguard (woodguard?) comes bursting out of the foliage ready to wreck some monkeigh. 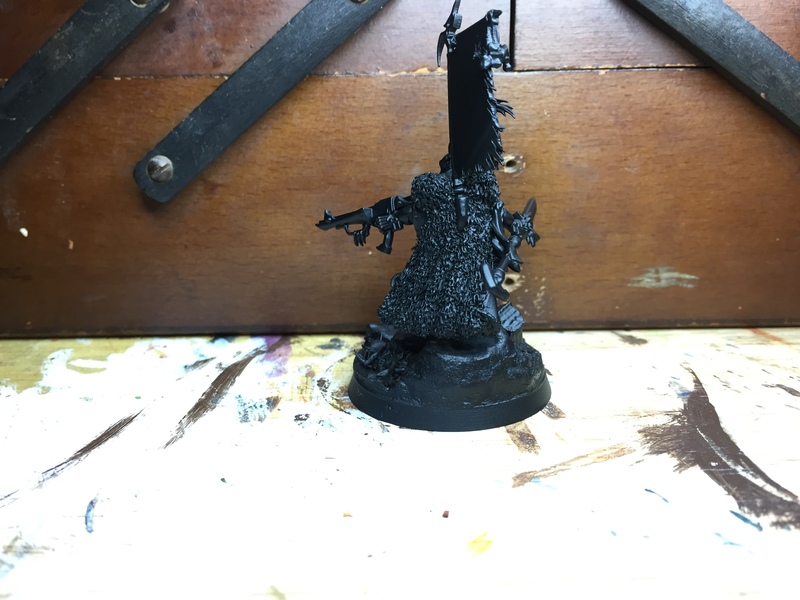 i guess that would be the reason I paint my guard with brown pants. These are really looking like something. We want more! All looking rather lovely mate. The Shadow Avengers have come together nicely and I’m liking the improvements in the huntsmaster and spirit seer as well. 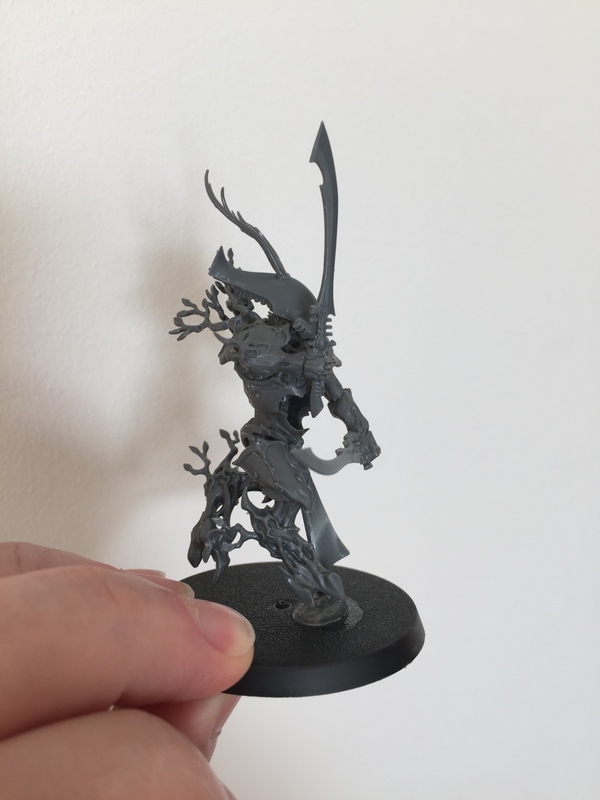 Reading through the comments it looks like you’ve got a plan sorted for the Wraithtree but for what it’s worth; great concept, striding would be better than running and if a model looks awesome and adds to the story then it should have its place – even if that means having to think laterally about how to make it all fit together. 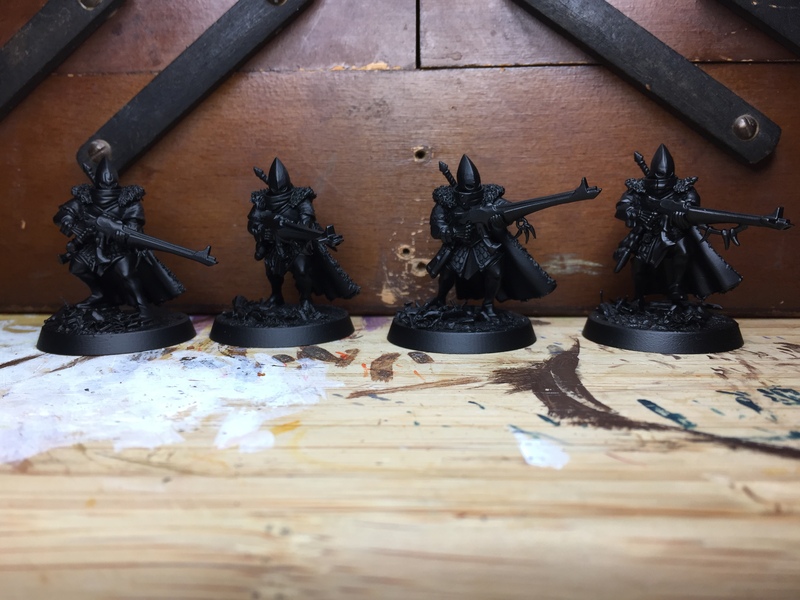 Whatever you end up doing I like the way this warband is developing, in fact you seem to be bridging the gap nicely between Thomas’s tree servitors and my ghost busters which helps make the whole project a little more cohesive. 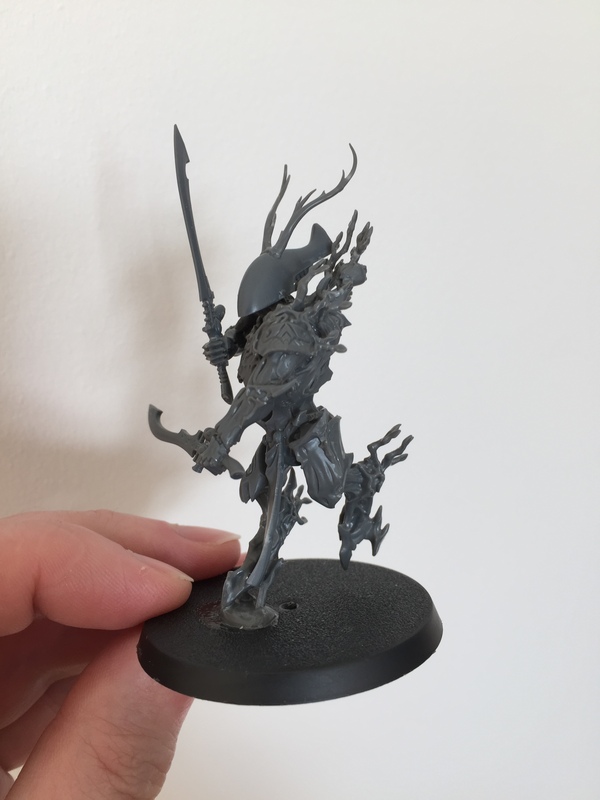 The wraithguard is very cool – a very unique concept & aesthetic look to your warband. Definitely left-field, but all the more interesting for it. Hey, thanks man, that is really nice of you to say! I’m certainly trying hard, so it is good to hear that the effort is paying off :-) This project has got me stoked, so there’s plenty to be inspired by! Oh I’m overjoyed with the amount of inspiring work being produced. 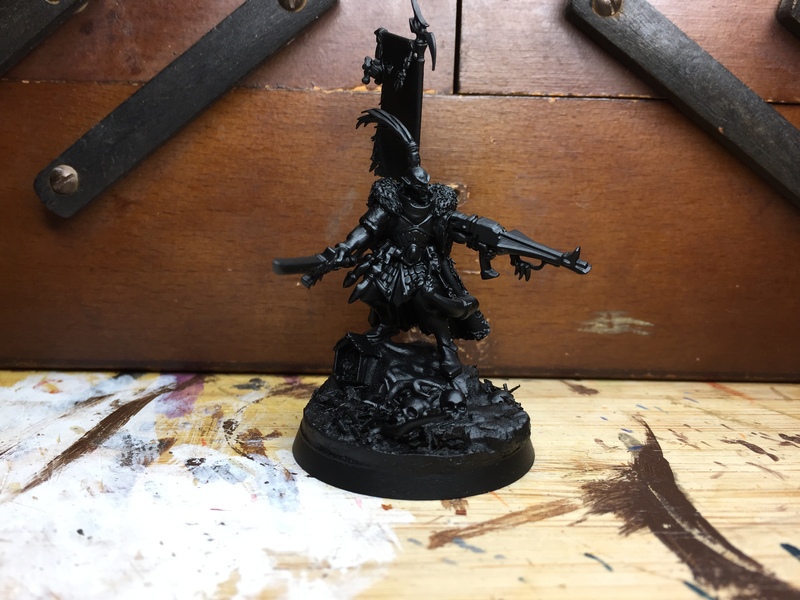 It’s great to see like minded hobbyists let their imaginations go wild and produce some master pieces along the way.